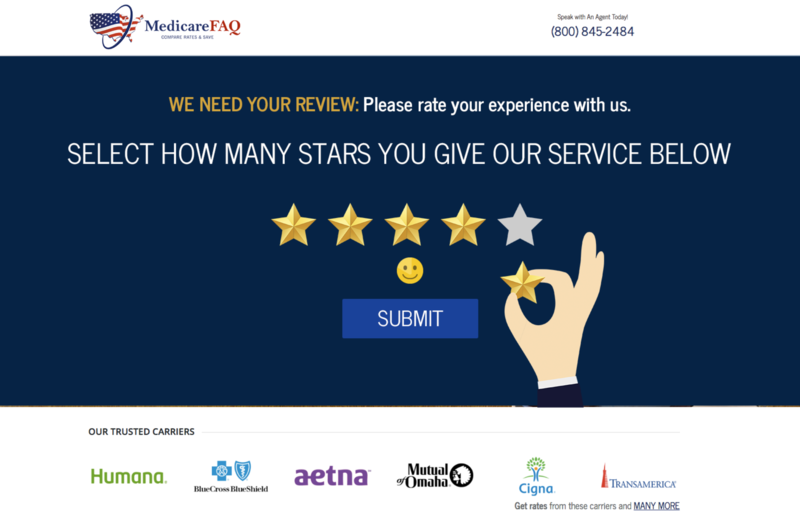 Emboss provided MedicareFAQ with a complete web overhaul from branding to advanced web technology solutions for their growing insurance agency, ranked top in the nation. EIP is a nationwide medicare supplement insurance provider. Define Branding, Outdated Website, Programmatic Issues. Emboss rebranded company design, rebranded website optimized for conversions & SEO, ReviewGate, CRM Integration, Facebook Programming, Intranet Design, AMP Integration.